At press time, the world’s largest cryptocurrency by market capitalization is trading at $7,965 on Bitfinex, having clocked a three-day low of $7,848 earlier today. The bearish divergence of the relative strength index (RSI) seen in the above chart may have helped trigger a correction in prices. The drop saw the cryptocurrency beaching the rising channel yesterday, neutralizing the immediate bullish outlook and also establishing a lower highs and lower lows pattern (bearish setup). The pullback has also allowed the RSI to position itself in a more bull-positive way, meaning it is no longer reporting overbought conditions. 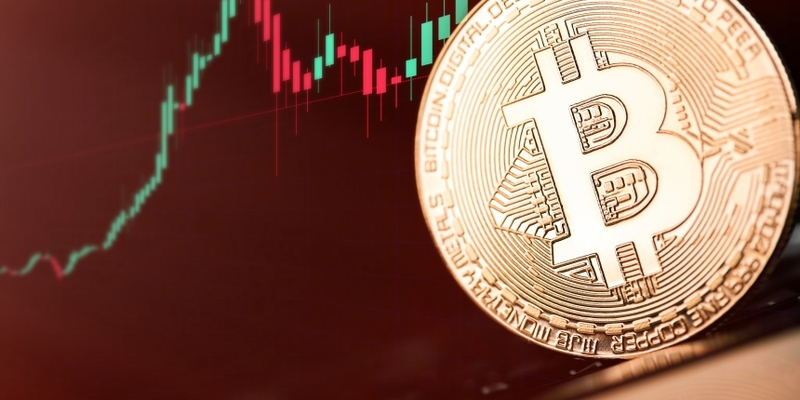 Investors may feel tempted to question the validity of the long-term bullish breakout discussed yesterday as BTC has fallen back into a descending channel. However, asset prices tend to revisit key support levels (former resistance levels) immediately after a long-term bullish breakout due to overbought conditions. This is widely referred to as a “crowding out of weak hands” (that is, bulls with low-risk appetite) before a bigger rally. Hence, a long-term bullish breakout remains on the cards and would be confirmed if BTC makes a weekly close (as per UTC) above $8,050 (falling channel resistance) on Sunday. Meanwhile, BTC retains a short-term bullish outlook, as the 5-day and 10-day MAs continue to rise in favor of the bulls. What’s more, BTC is also trading well above the 50-day MA and 100-day MA hurdle. The short-term outlook remains bullish, despite the overnight correction in BTC prices. The 200-day moving average hurdle of $8,557 could be put to test over the weekend if prices find acceptance above $8,000 in the next 24 hours.